SOFLES takes the new Ironlak ‘Ghetto Blaster’ Chisel Cap for a test drive and loves the results. ‘Ghetto Blaster’ transforms any Ironlak can into a large chisel cap which is capable of super sharp line work or large flares. 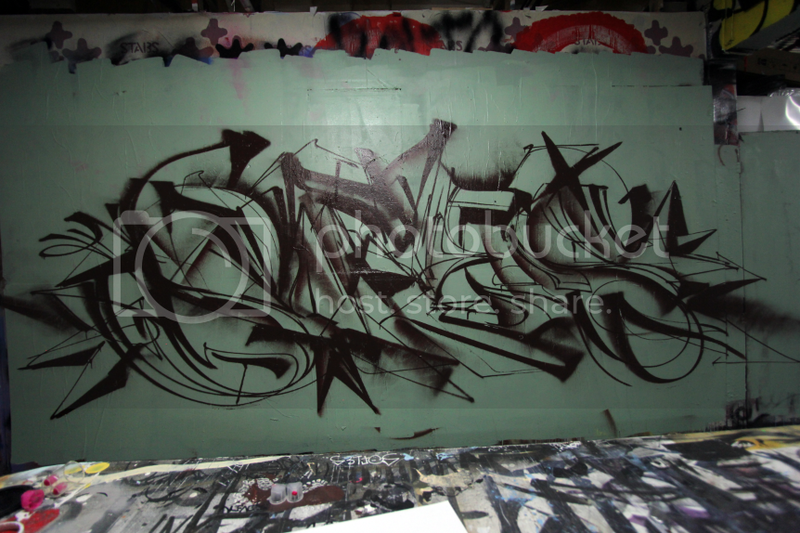 The (black/Roarke) 400ml Ironlak can was making lines from 15cm wide to pencil thin! 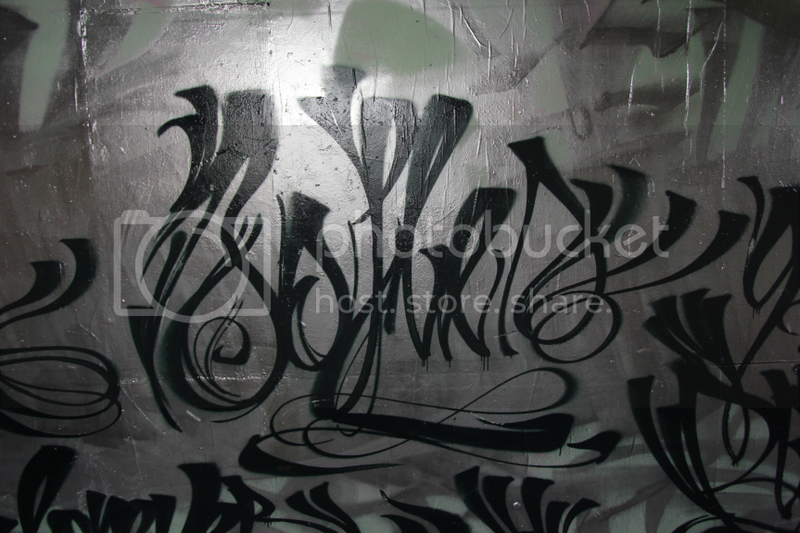 The 600ml Reload by Ironlak (Chrome) was 20cm wide. While great for large chiseled handstyles and calligraphy, don’t underestimate the new possibilities that this nozzle brings for artistic wizardry.